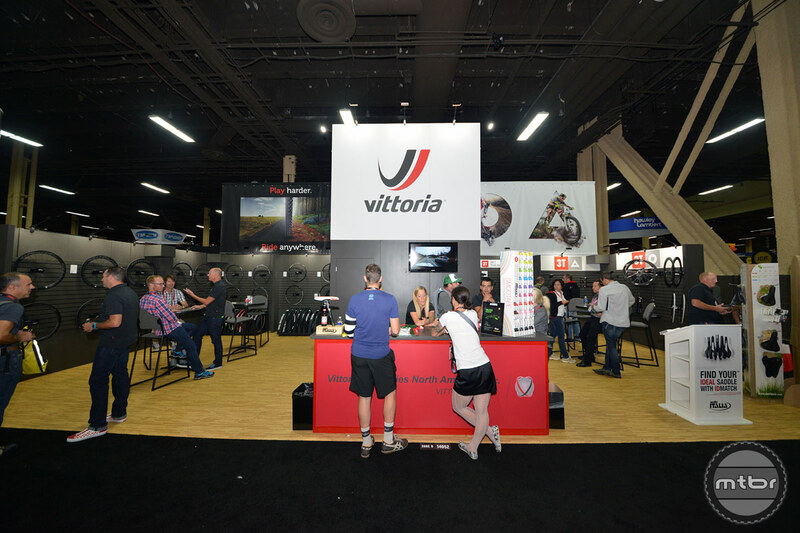 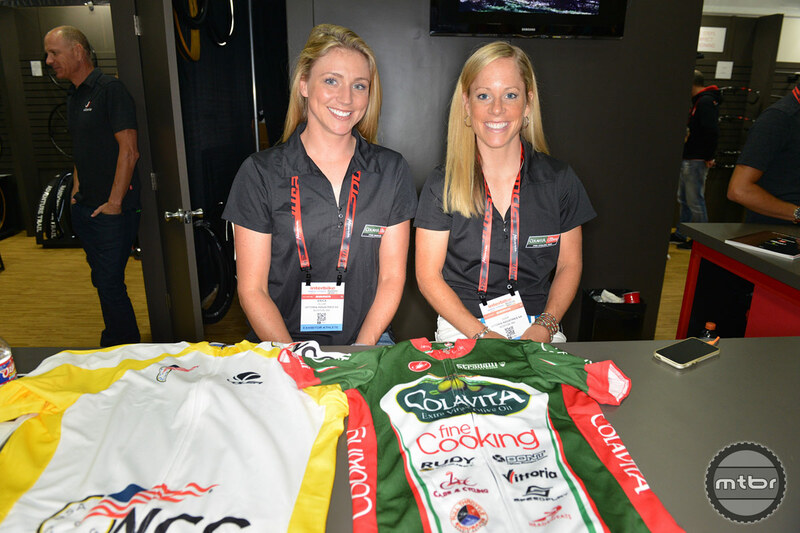 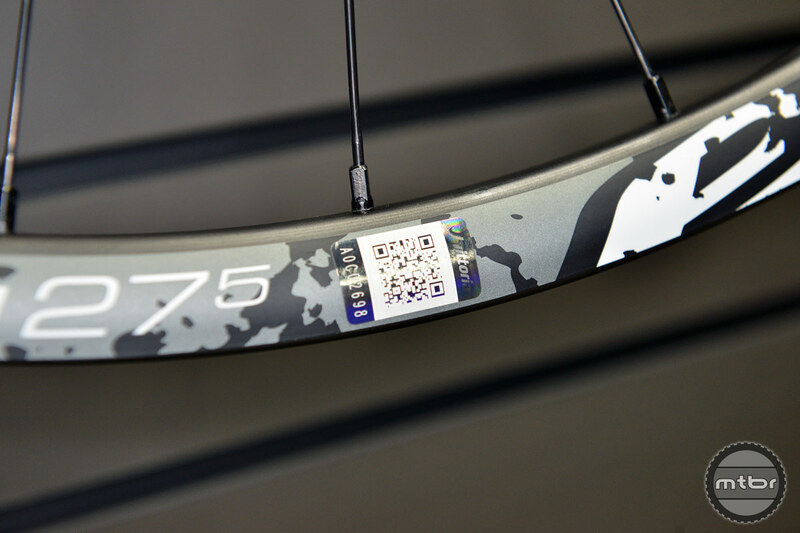 Vittoria’s 2015 line includes two brand new mountain bike wheelsets and three new tire options. 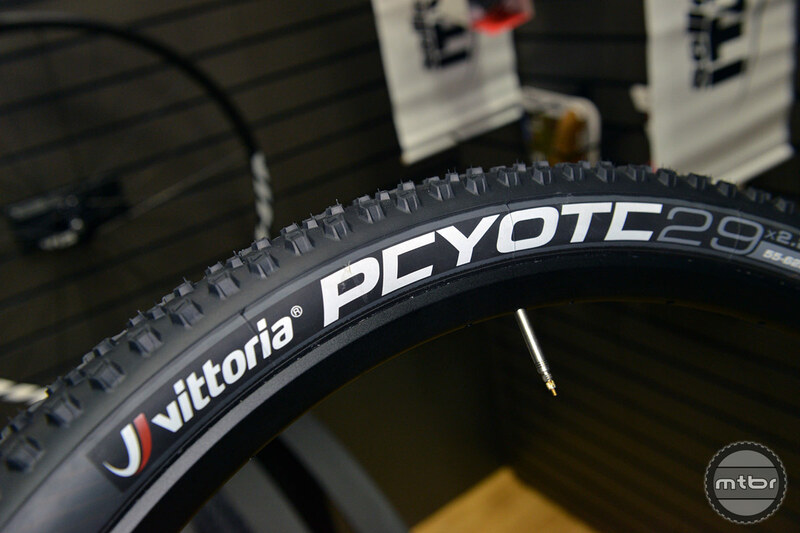 Vittoria’s Stefan Anton and Henry Horrocks introduce the new Daemion and Reaxcion mountain bike wheels as well as the Peyote, Barzo and Jafaki tires. 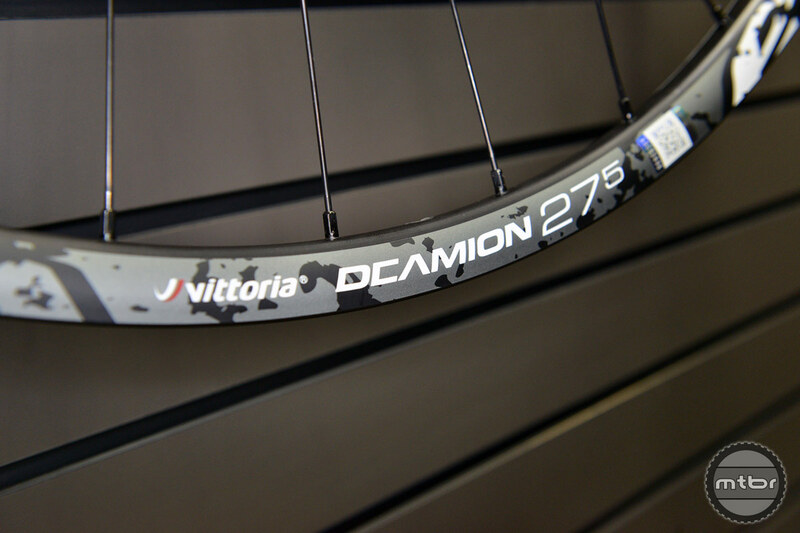 The all-new Daemion is an all-mountain wheelset available in 27.5 and 29-inch sizes. 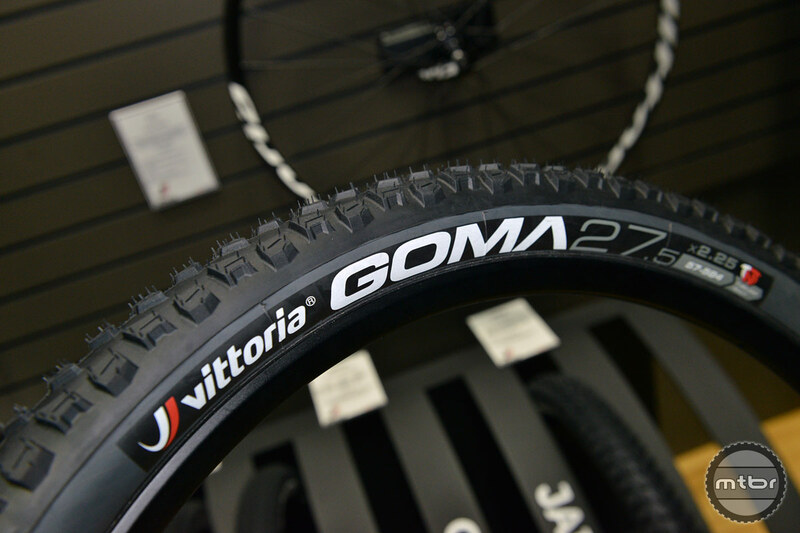 Features include a 28mm wide rim, Vittoria’s straight-pull 3D forged hub, and Speedlock, an asymmetrically-shaped internal rim-bed designed to improve the inflation of the tubeless wheel while helping to support the tire. 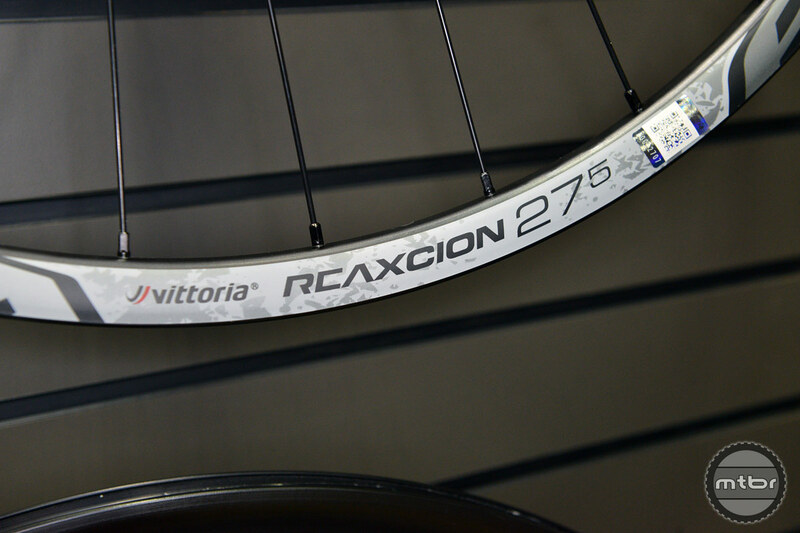 An XC-specific wheelset, the tubeless-ready Reaxcion also features Vittoria’s 3D forged hub and Speedlock internal shape. 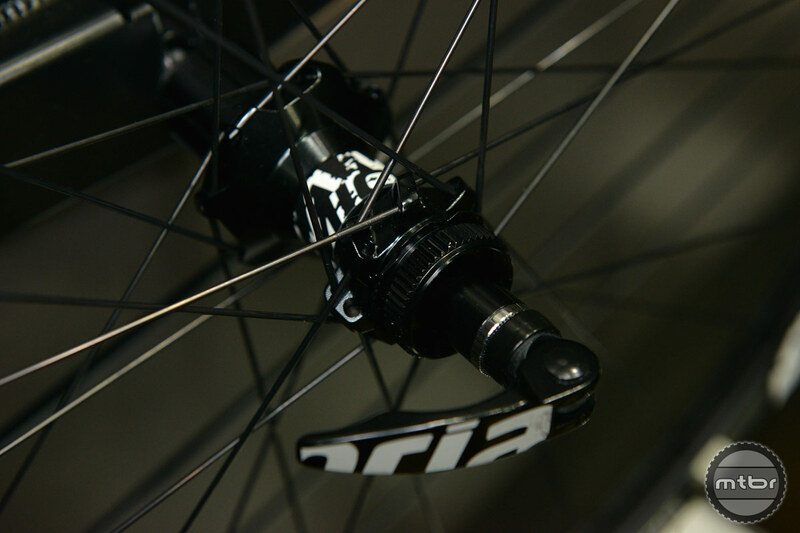 All Vittoria wheels with this hub are 11-speed compatible and available in all standard axle dimensions. 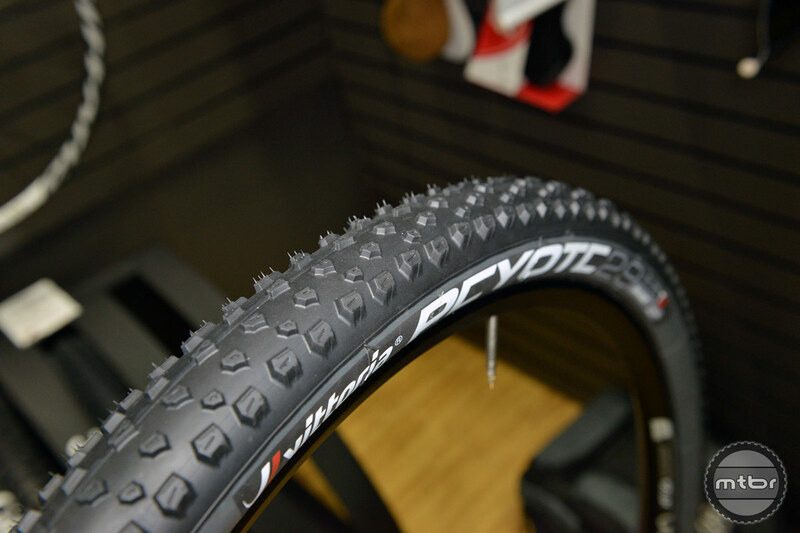 New for 2015, the Peyote features a low center tread to aid acceleration and is positioned as race tire option. 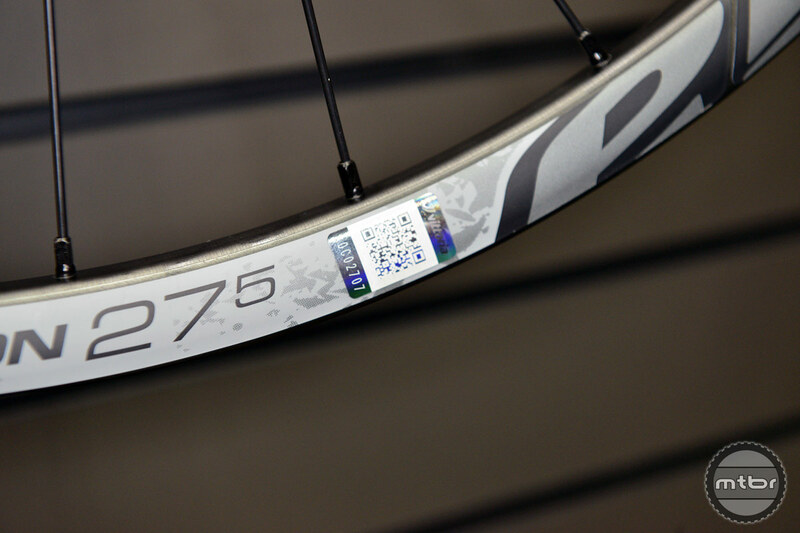 Available in 29×2.1, 29×2.25, 27.5×2.1 and 27.5×2.25 sizes. 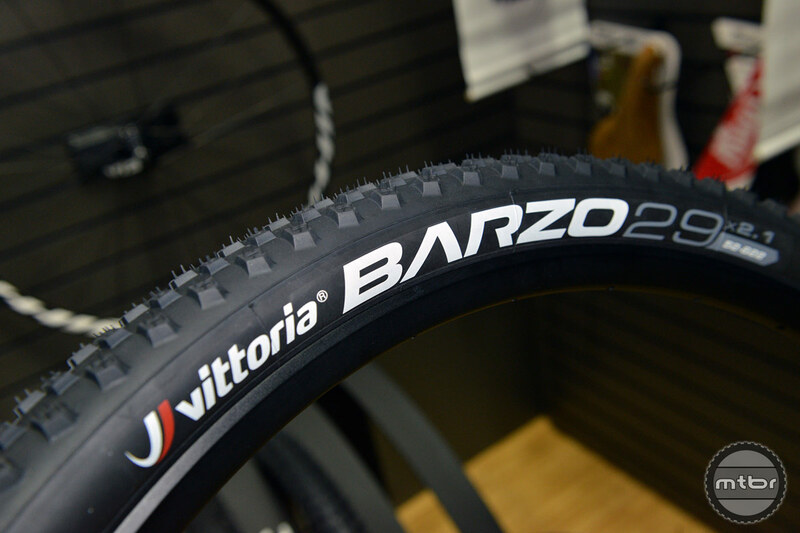 Featuring a more aggressive tread than the Peyote, the Barzo is still designed to be a fast-rolling tire. 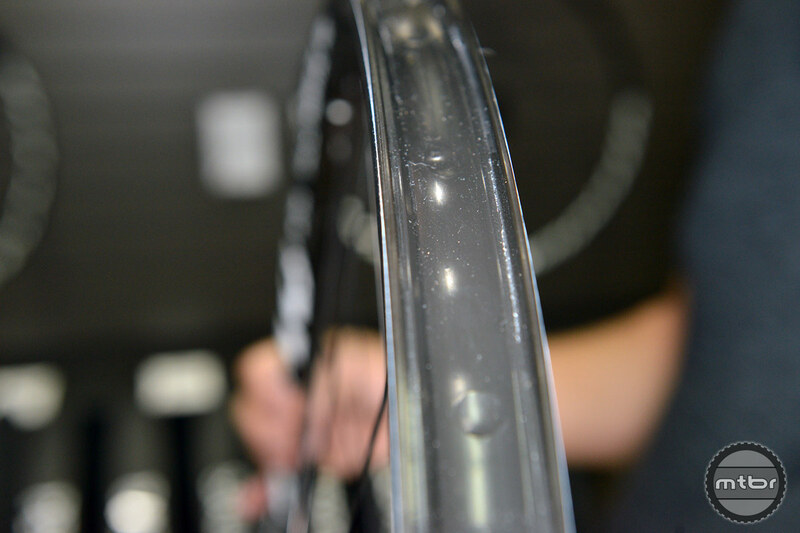 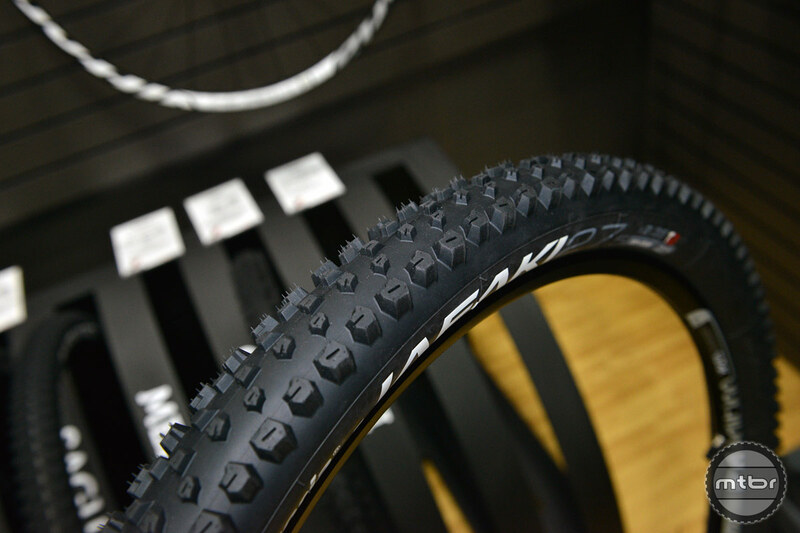 TNT tubeless ready, this tire is available in 27.5×2.1, 27.5×2.25, 29×2.1 and 29×2.25 sizes. 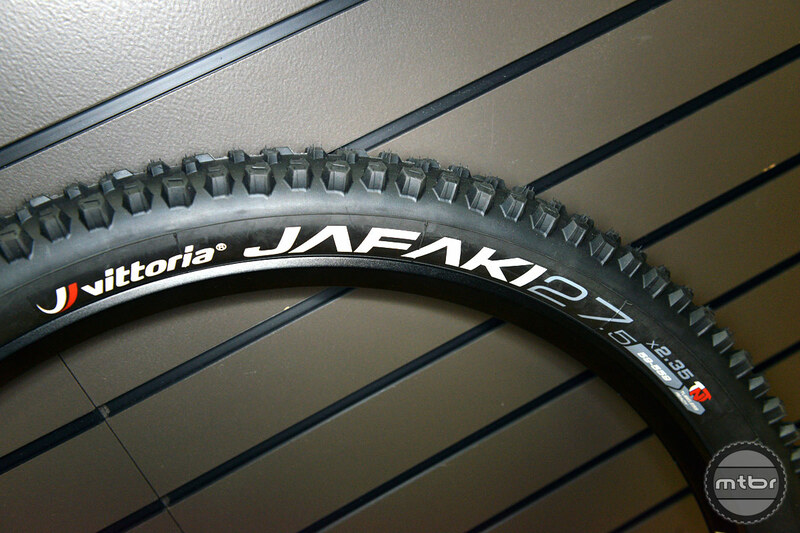 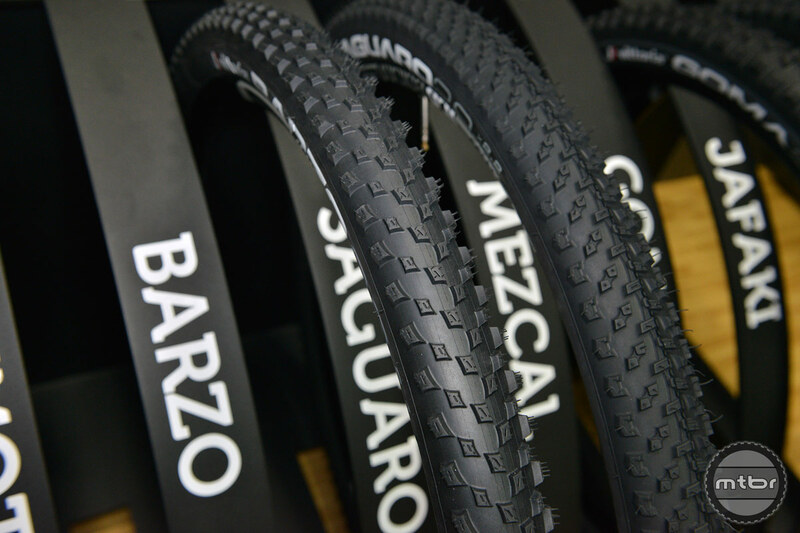 The Jafaki, Vittoria’s new enduro style tire, is constructed of a 2-ply sidewall designed for heavy use conditions. 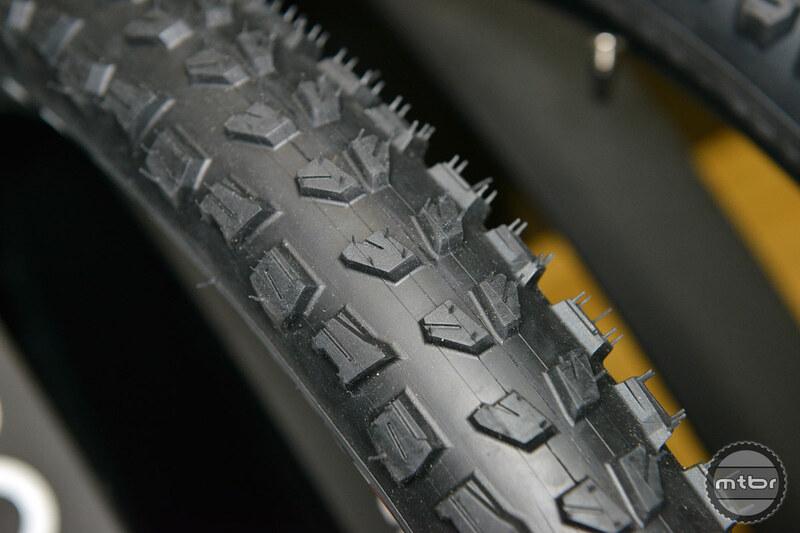 The center tread on this tire is designed to be fast rolling, while heavy-duty outer blocks provide handling in corners. 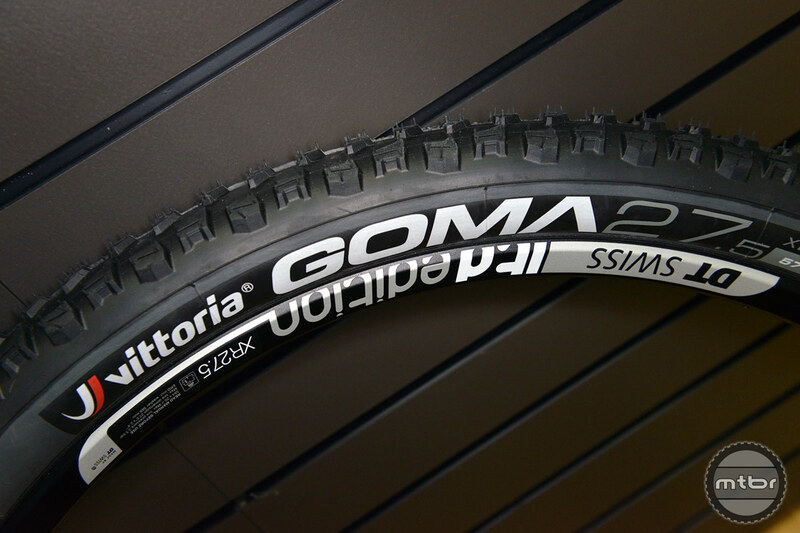 Available in 26×2.25, 26×2.35, 27.5×2.25 and 27.5×2.35 sizes. 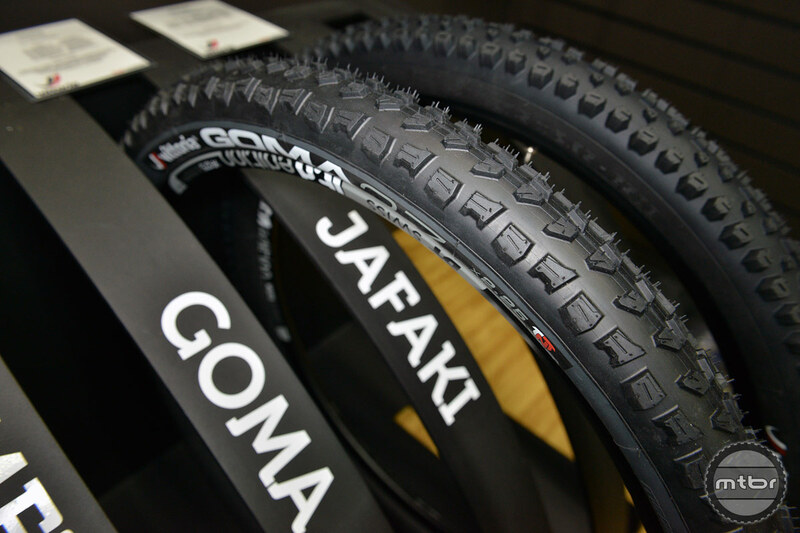 Top choice for ambitious All Mountain and Enduro riders. 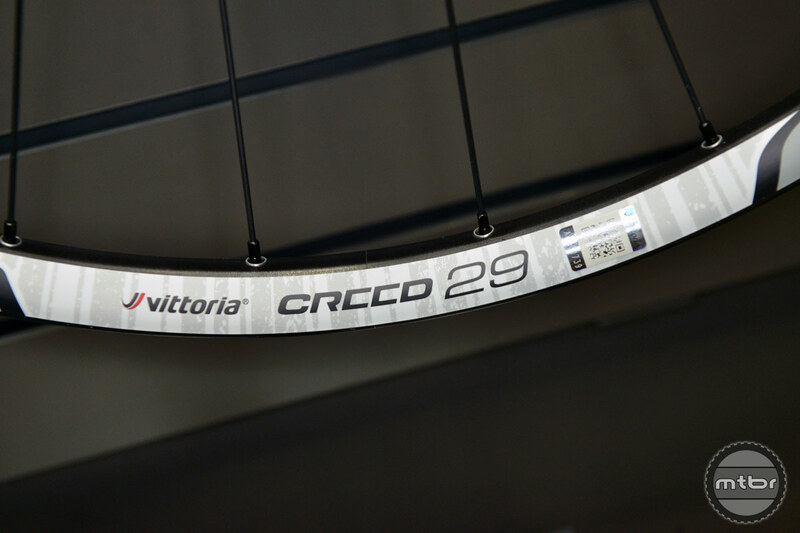 Vittoria's asymmetric 28mm WSR profile rim securely supports even the biggest tries; Vittoria AP hub has 28 butted, straight pull spokes, Centerlock disc mount (convertible to 6-bolt) and proven hub internals. 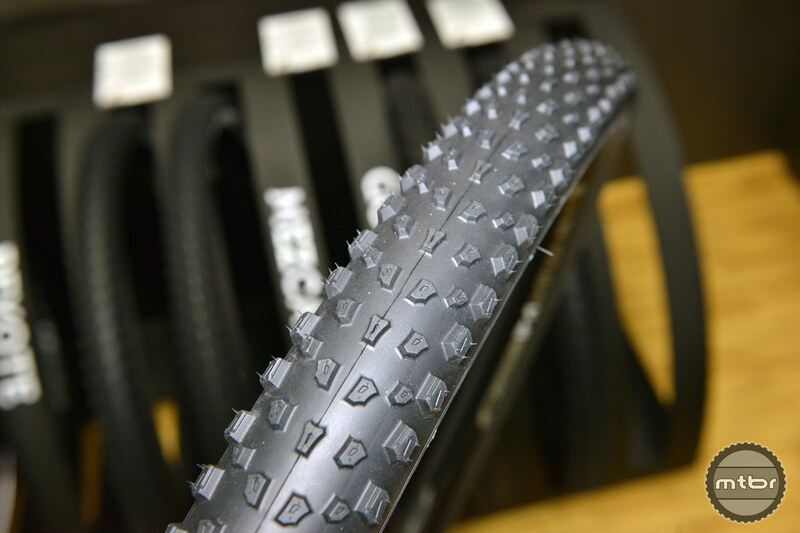 Patented Speed-lock rim bed profile securely supports tubeless tires even at low pressure. 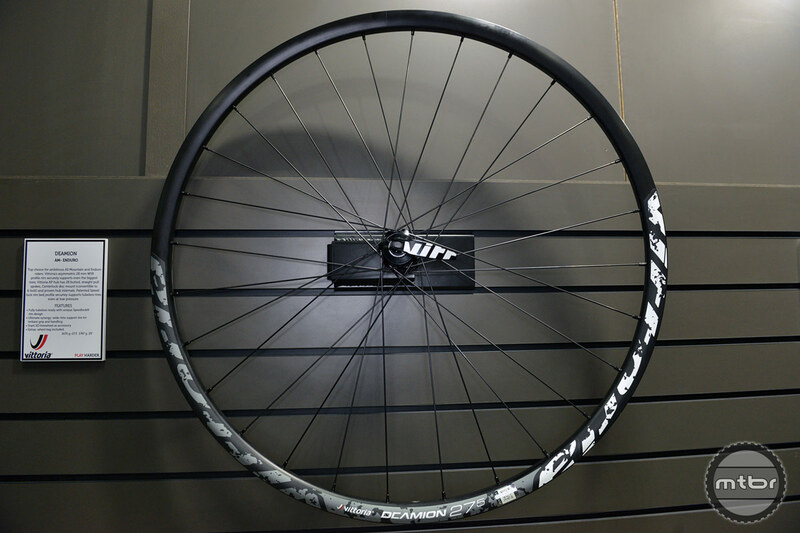 Super-strong, adaptable Cross Country wheels with 28mm WSR rims, asymmetric front and rear, built on Vittoria's AP straight-pull hub, with convertible Centerlock disc mount and prove hub internals (convertible to 6-bolt). 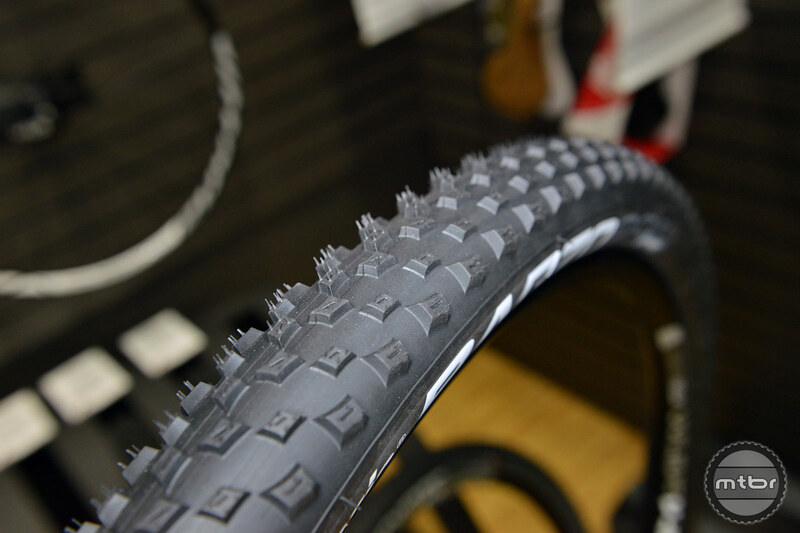 Patented Speedlock rim-bed profile securely supports tubeless tires even at low pressure. 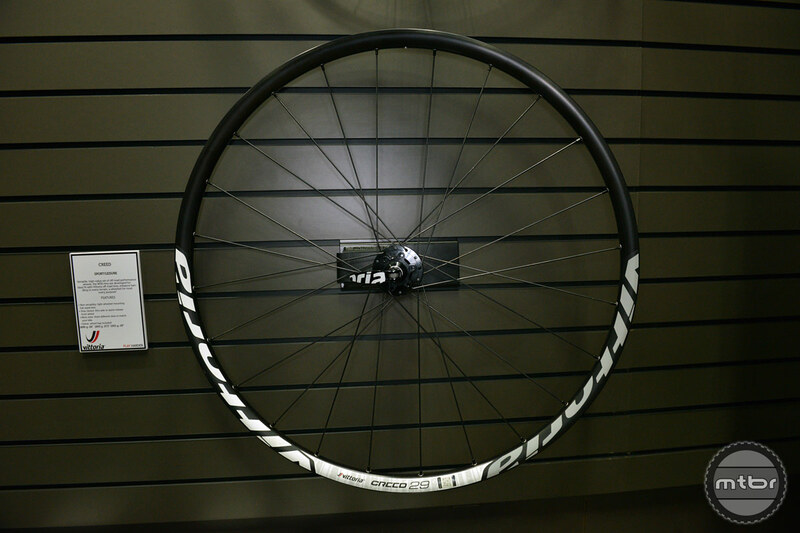 Versatile, high-value set of off-road performance wheels: the WSR rims are developed for ideal fit with Vittoria off-road tires, enhance handling in every terrain; a wheelset for most every purpose! 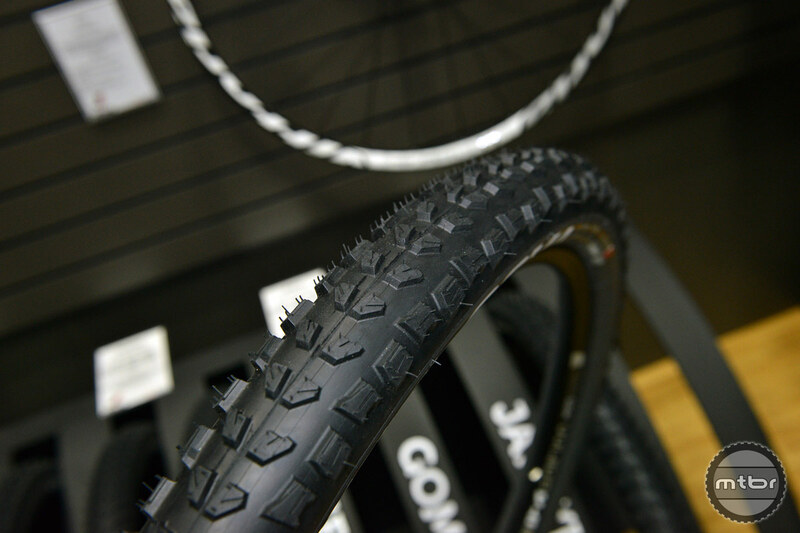 Race tire with super-grippy compound and technical tread. 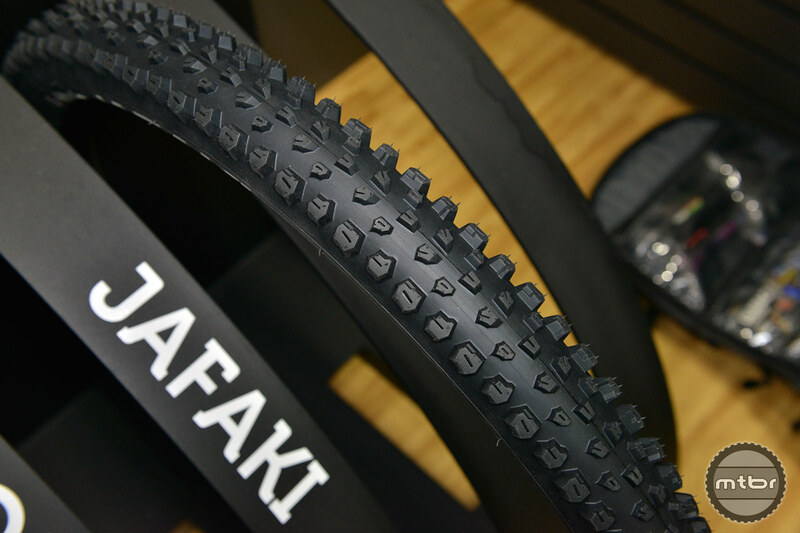 Continuous control even at the ragged edge, optimized spacing for multi condition use. 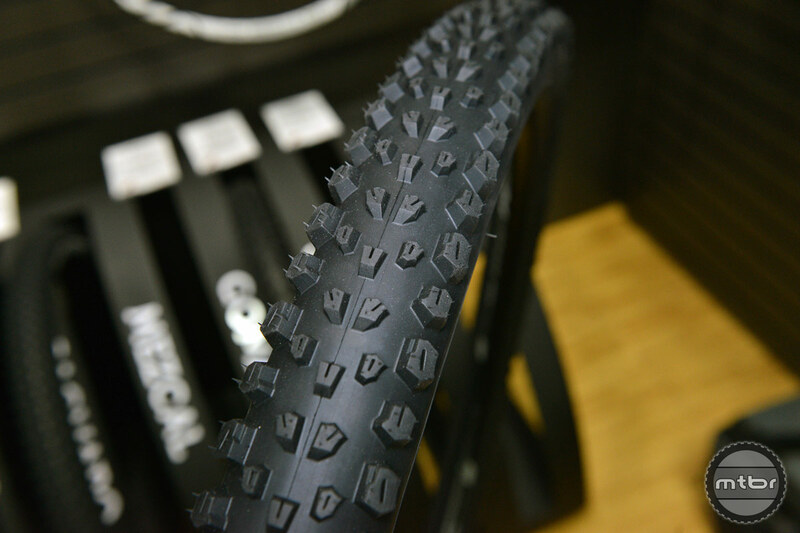 Available in TNT, Foldable and Rigid. 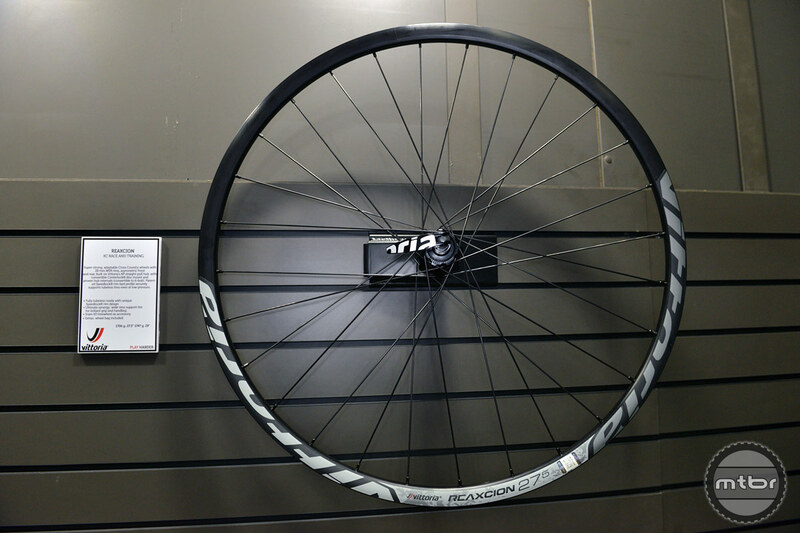 Developed from race practice, focused on control at very high speed.